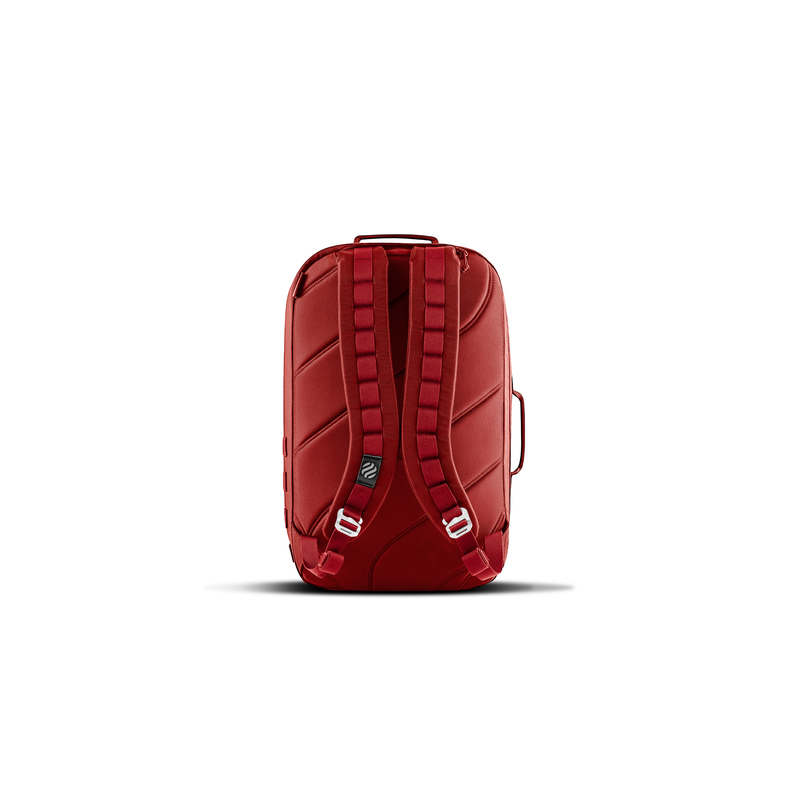 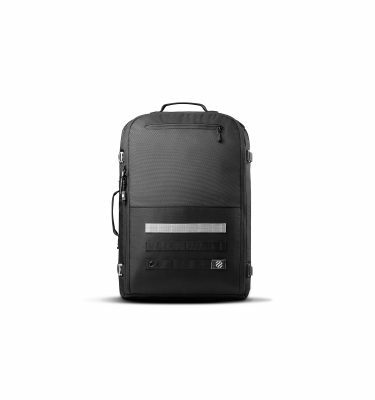 The DAYPACK is the perfect everyday companion. 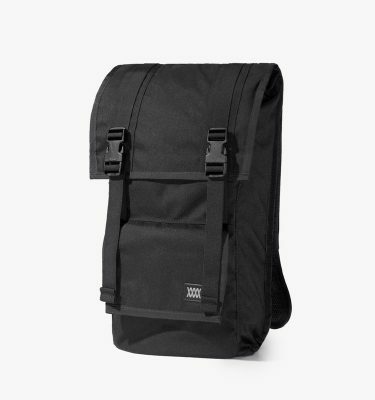 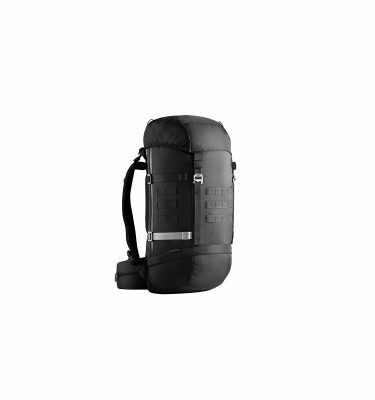 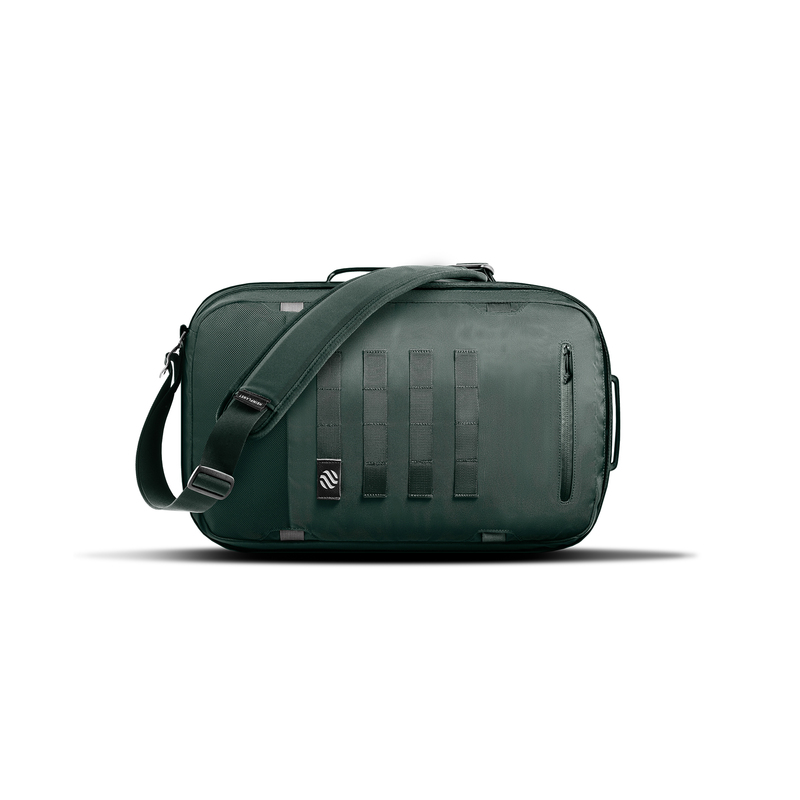 It can be used as a backpack or a messenger bag and holds 22l. 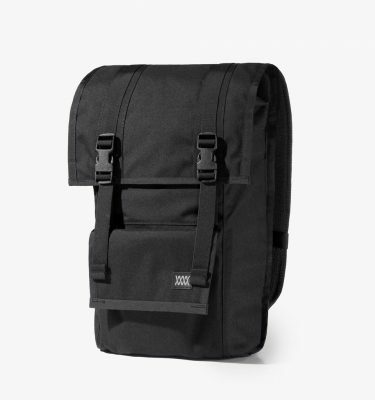 With two stowable shoulder straps and an additional single strap, you can wear it however you want to, wherever you want to. 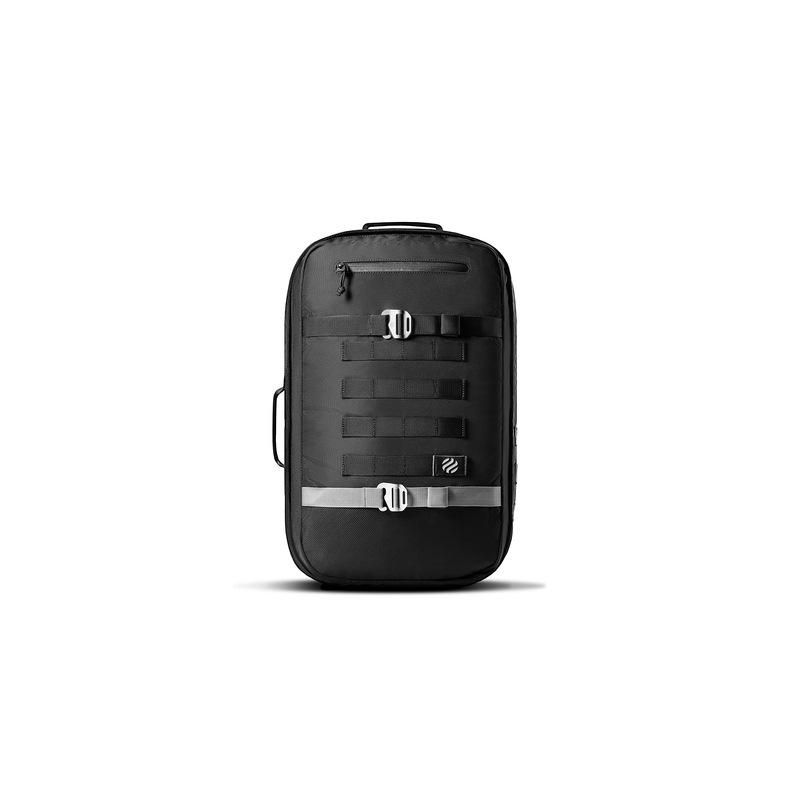 To ensure a long-lasting relationship with your new companion, Heimplanet used extra-durable materials.